After Gujarat, Maharashtra, and Goa, Vodafone’s expansion crusade has now reached Haryana. The second largest Indian telco has announced that it has expanded its VoLTE services to major districts of Haryana. These districts include Sonipat, Panipat, Yamunanagar, Ambala, and Rohtak. Using Vodafone’s VoLTE service, users in the five districts can make HD quality calls over its 4G network and continue using data services at the same time. More importantly, users will not pay any extra charge to enjoy these services and VoLTE calls will be charged on the same tariff as normal ones. Unlike in the case of Jio, which was the first operator to introduce the concept of VoLTE in India, users will also be able to make calls over a 2G network when 4G is not available. All major handsets which come with VoLTE support will be able to make and receive VoLTE calls. To check support for VoLTE, you can head over to Settings and find “Mobile Networks” within the “More” option under “SIM management” (or a similar option). Here you can toggle VoLTE calls if the option is not switched on by default. In case your handset supports VoLTE but doesn’t show an option, you will most likely receive a software update to add support. I got mine (for Honor 6X) two weeks after Vodafone first introduced VoLTE in India. 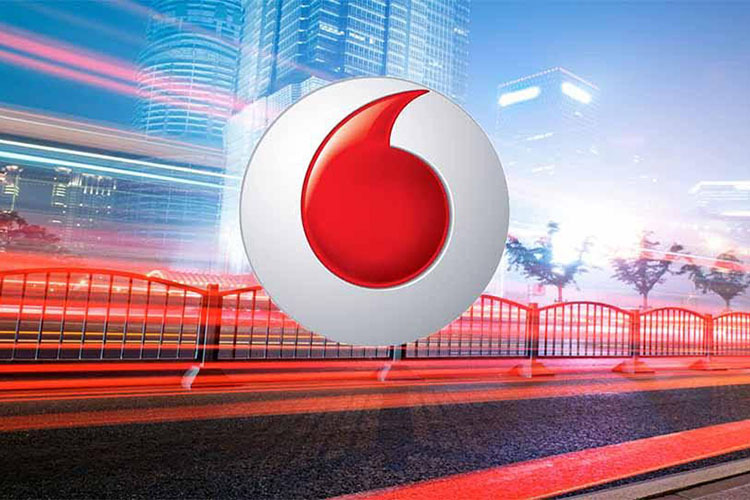 Prior to Haryana, Vodafone had rolled out VoLTE services in Rajasthan for the cities of Jaipur and Jodhpur. It, however, hasn’t clarified when the other cities of Haryana and Rajasthan will get the service. Further, Vodafone also announced special plans for its customers throughout India after its first batch of the roll-out of VoLTE services, starting Delhi and Gujarat. These plans are intended to invite more customers to migrate to a 4G network and enjoy crystal clear calls without any disturbance or call drop.